Your source for Variable Frequency Drives (VFDs) is Excel Industrial Electronics. We are Motion Control Specialists that can support you through our status designation for each VFD brand name mentioned below. 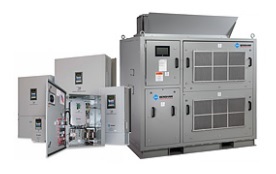 We can integrate VFDs to suit your exact application and have provided optimal AC drive solutions since 1981. 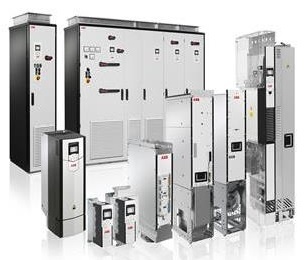 The following is a sampling of our Variable Frequency Drive offerings. 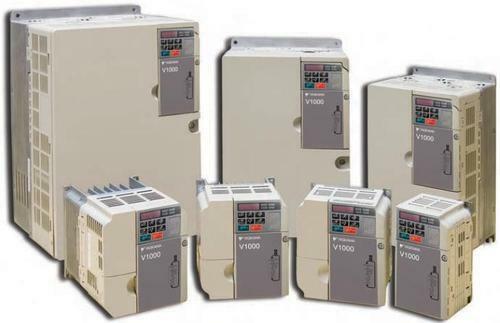 Excel is a proud distributor of Benshaw VFD Drives, a pioneer in the motor control industry. Benshaw has led the effort to expand the market for variable speed drives to include many applications that were once considered unattainable. micro drives and high performance industrial drives to IEEE 519 clean power drives, NEMA 4X washdown duty drives and custom configured packaged drive solutions. With a Benshaw solution, you will receive Excel’s services and support capabilities available to meet the motor control needs of a broad range of industries and applications. 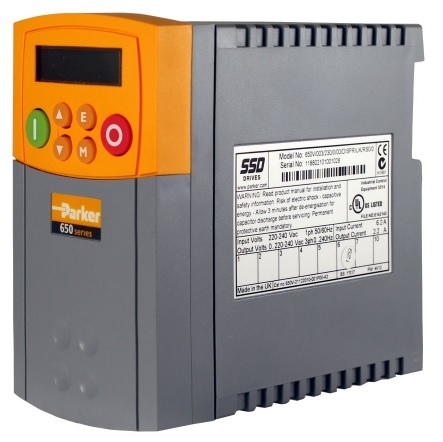 Excel is a distributor of Parker’s complete range of AC variable speed drives for a wide variety of applications ranging from 0.2 to 2000 kW. Parker drive solutions range from basic motor control to advanced, closed-loop process line applications. 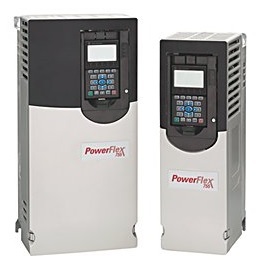 The AC30V variable speed drives provide users with exceptional levels of motor control for general purpose industrial applications up to 132kW. A range of communications, feedback and I/O options are available separately. Baldor offers various different VFD drive capabilities to meet your standard needs. Each of Baldor drives is equipped with unique features to maintain its high functionality and high-quality standard. Baldor’s AC drives are designed with a keypad to ensure control efficiency within the drive. 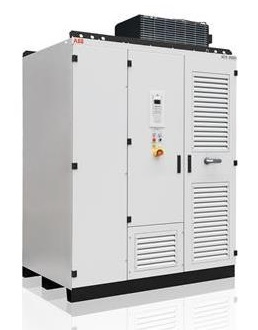 Some of their AC drives include ACS drives, ACB drives, soft starters, and micro inverters. ACS drives are designed to provide high-performance capabilities in a compact drive. Each drive within this series allows for variable torque applications to be optimized as well as OEM applications. 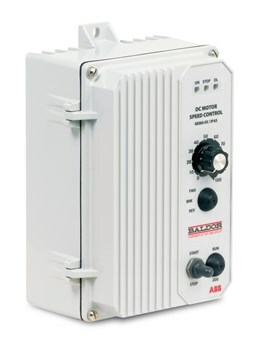 Baldor also offers an ACB series of inverter drives. ACB drives are designed to support various types of torque or horsepower functions. You have the option of selecting either heavy-duty or normal functionality, depending on the drives intended use. Contact Excel Industrial Electronics, an authorized Baldor drive distributor for an appropriate solution for your application. Excel is factory authorized to integrate, service, and distribute Yaskawa Drives.It is the policy of Yaskawa America Inc. (Drives & Motion Division), to place quality, continual improvement, and customer satisfaction at the forefront of everything they do, and to satisfy applicable requirements of all interested parties. When it comes to quality, Yaskawa refuses to cut corners, setting the standard for quality for the last 40 years in North America, with dependable, extremely long life VFDs. At the core of Yaskawa’s competitiveness is an all-encompassing commitment to ensure continuing high-quality. Excel can supply the following Yaskawa drives and components at competitive pricing. View our Yaskawa Drive page for more information. Beyond energy savings, variable speed drives can provide a wide range of benefits that increase the performance of the applications, reduce downtime and maintenance for the system. PID Loop Control Modes – In centrifugal pump and fan applications, PID control is provided as a standard function, helping maintain a constant process control of pressure, flow and oil level. PID Sleep/Wake – The sleep/wake function disables and re-enables the drive automatically as demand dictates. This is helpful to eliminate unnecessary operation at idle speeds’ saving mechanical wear and tear plus energy. Flying Start – Many applications may have back-pressure causing a pump to spin backwards or updrafts in the ventilation shaft resulting in a fan rotating while the drive is idle. Flying start allows the drive to sense the motor rotation prior to producing torque and then start into the rotating load. Power Monitor – This feature displays both instantaneous and accumulated energy as they are being used by the system. Pre-Heat Function – By maintaining residual heat in the motor, this function can help to eliminate condensation when the motor is not in use caused by damp conditions. Other names for a VFD are variable speed drive, adjustable speed drive, adjustable frequency drive, AC drive, microdrive, and inverter.